The US-led coalition which invaded Iraq 13 years ago didn’t have any after-plan, says Paul Lashmar from the University of Sussex. It was wrong to allow certain power blocks to act on a theological divide rather than uniting the country, he added. A group of terrorists exploded a car bomb and then broke into the Jawaher Mall in central Baghdad on Monday killing at least 18 people. 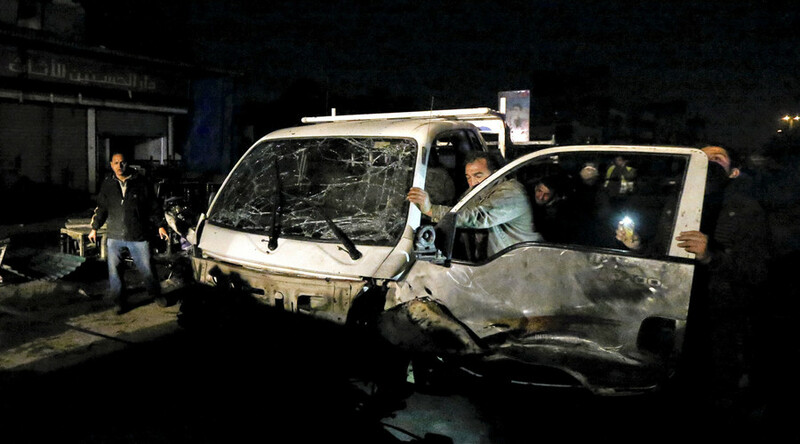 More bombs were detonated later in the Iraqi town of Muqdadiya and on the outskirts of the Iraqi capital. At least 51 people were killed during the attacks. Islamic State (IS, formerly ISIS) claimed responsibility for the assault arguing that the target was a gathering of Shia Muslims. 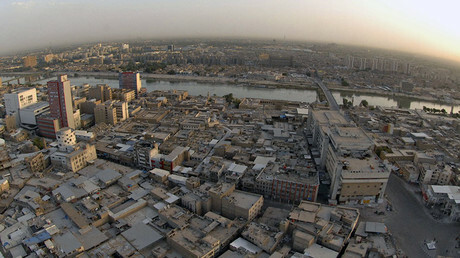 RT: Baghdad is supposedly the safest city in Iraq. Why are such attacks happening there? Paul Lashmar: This is another depressing example of the fact that the Iraqi government can’t get the security organized effectively. It is very depressing when you see that it is not only happening in Baghdad, but ISIS is not far from Bagdad. So their ability to deal with them is an issue. The Iraqi army seems less effective than the [Kurdish] Peshmerga to the North, which have seemed to put up a much more consistent attacking approach to ISIS. RT: Do you think the power vacuum created when US-led forces pulled out of Iraq in 2011 is partly to blame for increased terror attacks in the country? PL: Well, you got to think that it is now 13 years since the allied group went in and invaded Iraq, that is a long time. There has not been an Iraqi government that can really hold the nation together. If anything, the Shia-Sunni divide seems to be getting somewhat worse. And the fact that ISIS can operate, which is of course Sunni-orientated, so boldly - is of profound concern. RT: Why did the Americans fail to bring security and democracy to Iraq which is what they promised to do when they invaded in 2003? PL: What occurred is that there was no after-plan: “We invade them, then what do we do?” One of the things that really went wrong was to allow certain power blocks to act on a theological divide rather than uniting the country, to make it more democratic. There was too much support for certain sides who were against Sunnis, and then the tension has just got worse and worse ever since. RT:Thousands of American troops have since been sent back to Iraq, to help local troops combat Islamic State. Do you think Washington has learnt from past mistakes in Iraq? PL: The allied group – the US, the UK and the others – they do not want to have troops any longer in Iraq; the casualty rate [was] clearly too high. And we’ve seen the big arguments over the use of aircraft and drones. But they are no use when people are attacking Baghdad center. There is no way to use aircraft. The Iraqi army hasn’t shaped up very effectively for some years.